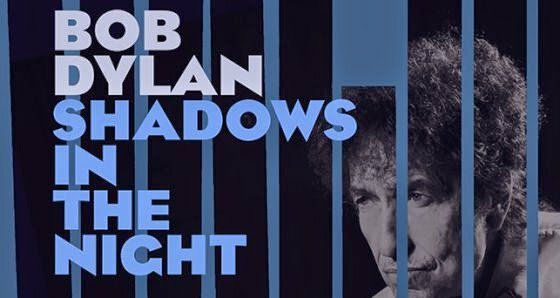 Bob Dylan will release tracks originally recorded by the likes of Frank Sinatra on his new album Shadows in the Night, the artist has announced. His 36th studio album, out on February 3, 2015, will feature 10 “uncovers”. I’m A Fool To Want You, The Night We Called It A Day and Irving Berlin’s What’ll I Do, all recorded by Frank Sinatra, are among the songs being reworked by Bob Dylan and his band. Other highlights on the album produced by Jack Frost include Nat King Cole’s Autumn Leaves and Some Enchanted Evening from Rodgers and Hammerstein musical South Pacific. Bob Dylan – who has sold more than 125 million records around the world and won multiple Grammys – called it “a real privilege” to make the album. Columbia Records chairman Rob Stringer said Bob Dylan had infused “new life and contemporary relevance into the songs”. The album is the first new music from Bob Dylan since 2012’s critically acclaimed Tempest. His last five albums, including 2006’s Modern Times, have achieved new levels of commercial success for his work. Together Through Life became Bob Dylan’s first album to debut at number one in both the US and the UK in 2009.